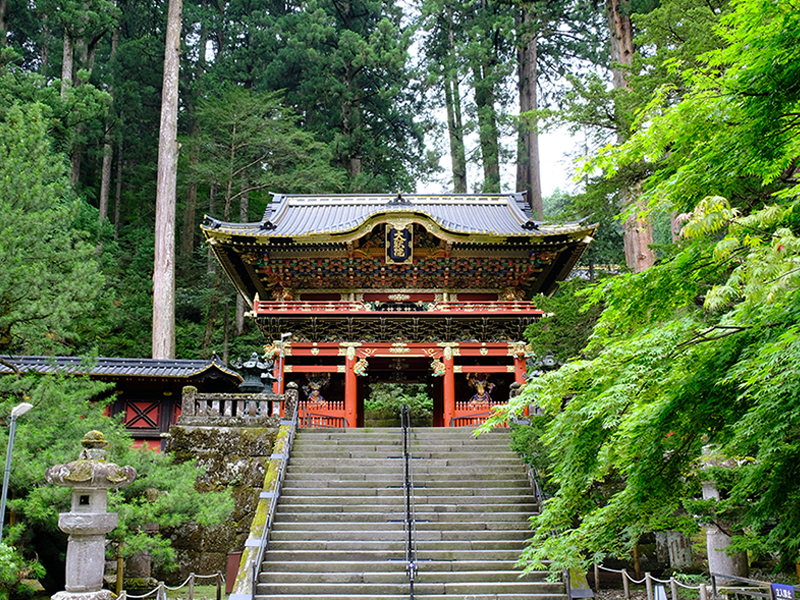 Nikko is a globally renowned tourist destination located approximately two hours from Tokyo. World Heritage sites near Nikko Station, such as Nikko Toshogu Shrine and Shinkyo Bridge, are always bustling with tourists. Kinugawa Onsen is roughly 40 minutes by bus from Nikko Station. In addition to its famous hot springs, the area boasts a number of popular sightseeing spots, including Edo Wonderland and Tobu World Square. 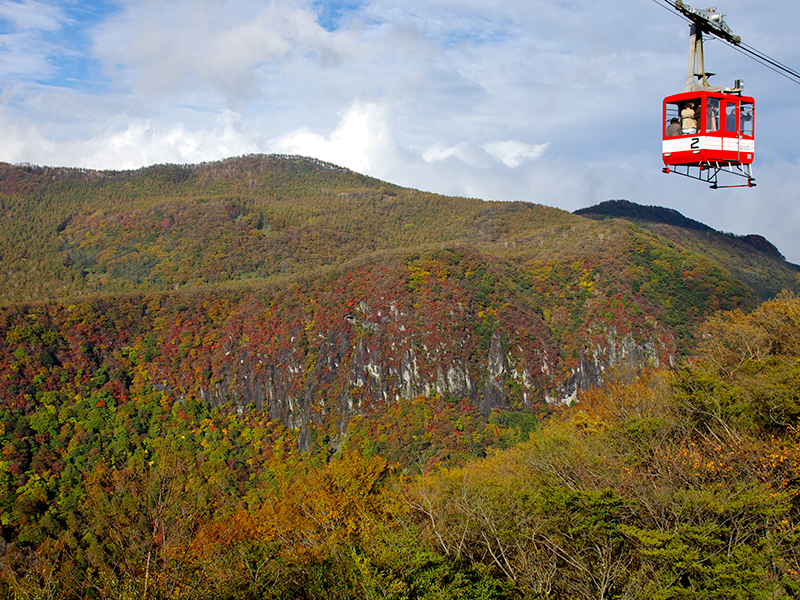 When the autumn leaves are in full color, the best places to visit are the Irohazaka Slope winding mountain road and the areas around Lake Chuzenji, around 25 minutes by bus from Nikko Station. There are many other attractive sightseeing spots, such as Oya Kannon -Japan's oldest stone Buddha statue- and the Yunishigawa Onsen & Kawaji Onsen area. 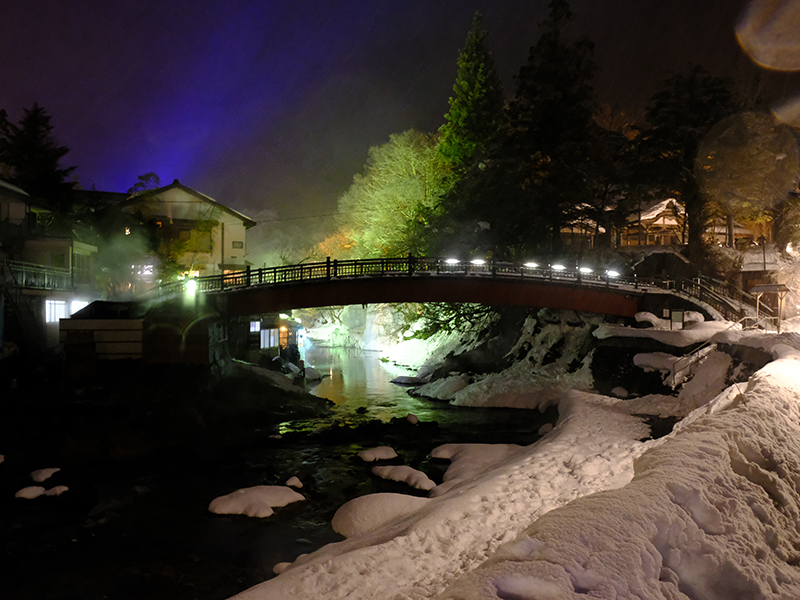 Nikko is also worth a visit in winter when the entire region is blanketed in snow. See here for more information on getting to Nikko.